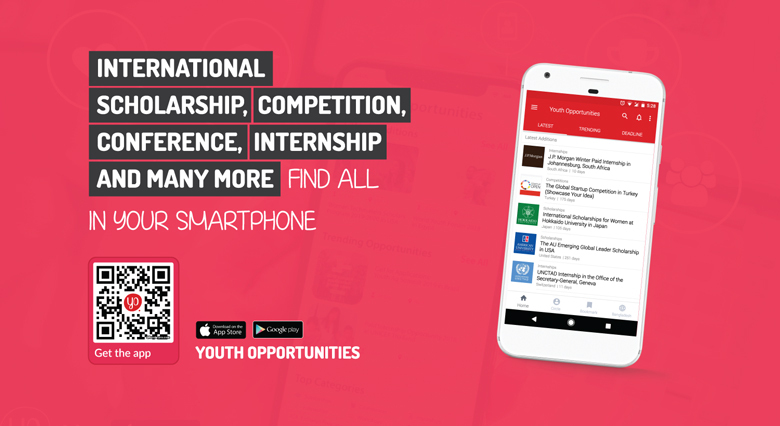 IvyPanda team is providing the opportunity to creative high school, college and university students from any country. You do not need any distinguished qualifications to enter this contest. The best videos that meet the criteria will be uploaded to the YouTube and be opened for online voting. The online voting will start from June 02, 2018 to June 08, 2018. Please refer to the official website to see how you will be benefited by this contest. IvyPanda will accept videos from current high school, college, or university students from any country. The winners will be required to send us proof of their academic status or enrollment. 2) Upload your video to one of these file-hosting services: Dropbox, Google Drive, Streamable, or WeTransfer. 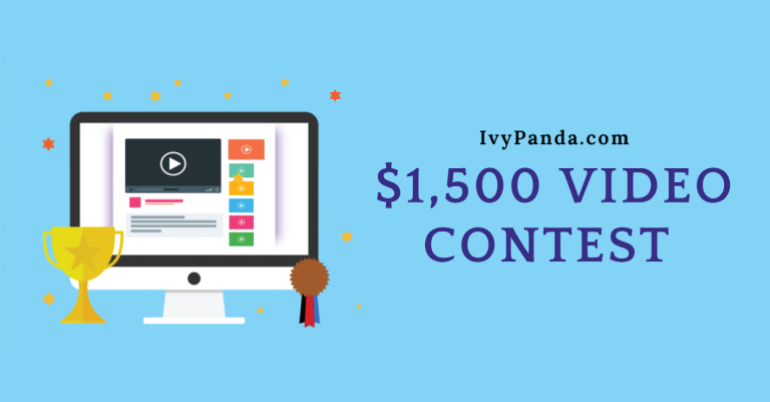 3)Subscribe to the IvyPanda YouTube channel; like and share the contest video-description on Google+, Twitter, or Facebook; and take a screenshot. Screenshots proving your subscription and video share must be sent along with your application. To receive the awards, the winners must provide proof of enrollment or study. If they cannot or will not provide this confirmation, the award will be given to the next appropriate participant in line.